How to spin this one? 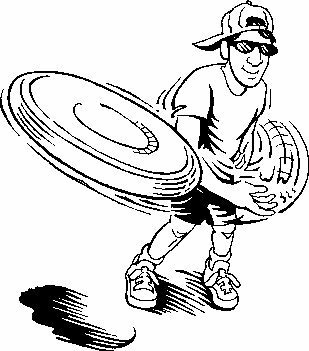 We’ll be dodging discs this weekend at the Ultimate Chicago Sandblast co-ed ultimate Frisbee tourney at Montrose Beach. Stop by and say hi, bring a friend, and we’ll give you a break on an I-GO membership sign-up: just $25 (50 bones off the normal price). The Frisbees may be plastic, but we’re serving our deal up on a silver platter.